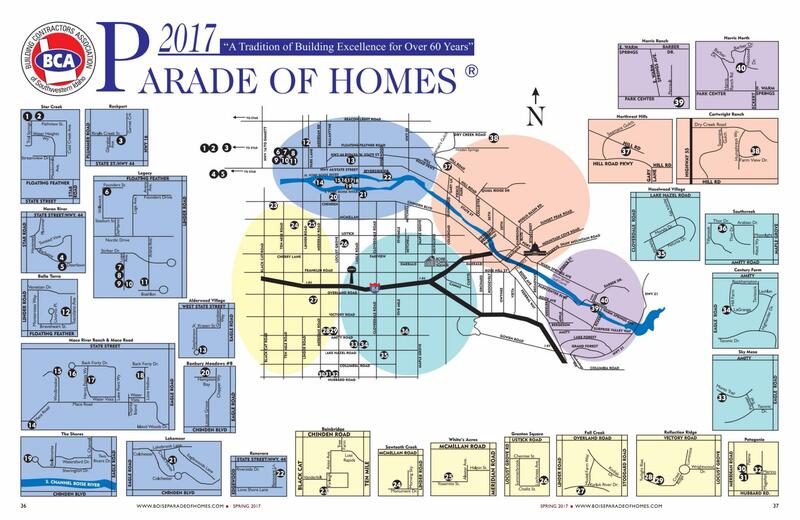 2017 Parade of Homes is Here!!! 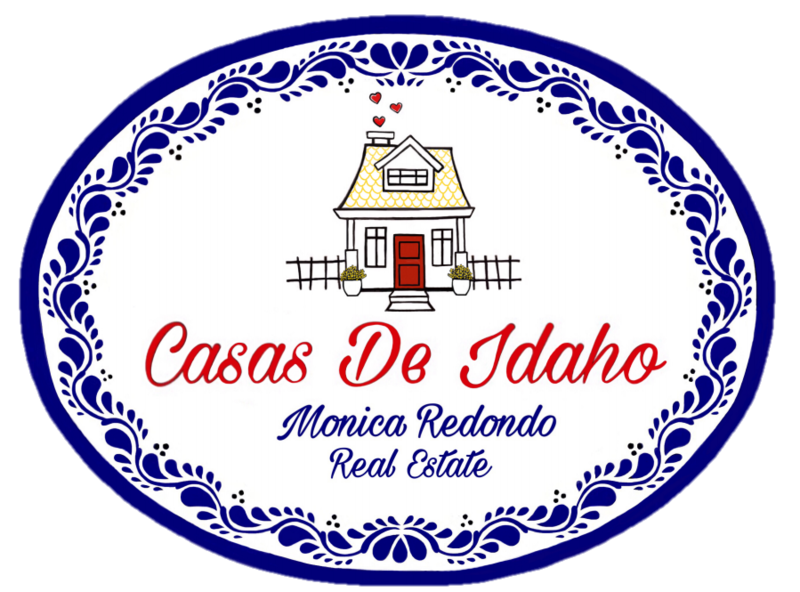 The 2017 Boise Idaho Parade of Homes has begun! You'll have the chance to tour 40..yes, 40 beautiful brand new homes! The classic look of a Hamptons traditional makes new strides in this year’s Bayshore by Berkeley Building Co. A bright, refreshing welcome with extensive finish carpentry craftsmanship throughout, soothing gray tones, designer appointments and new plan design features that create flexible living options to fit a multitude of lifestyles and ample spaces for all. Energy efficient and HERS score rated. Berkeley Building Co…making your everyday…something more. "Sunrise Homes' "Denali ll is a single level new age lifestyle plan featuring 3 bedrooms/2 baths, w/bonus room, office, & huge garage w/attached 42' RV bay. The spacious Great Room features beamed ceilings & a full-wall stone fireplace. High end amenity package features: chef's island, Double Ovens, Gas cook top & an amazing appliance pantry to meet all your culinary needs. (Gold Package features 10’ ceilings & 8’ doors).